Despite the snow of the past week, March has come, Spring is approaching and hopefully you will soon be able to spend more time outdoor with your dog at a more pleasant temperature. Did you know that March also happens to be a great time to start a dog sport or a sport with your dog in London, with many courses coming up and clubs calling for new members to join? This is all you need to know and how to find the club or training course that best suits your and your dog’s needs! “Who is tired of London is tired of life, for that in London there is all that life can afford”, once said Samuel Johnson. It is curious to see that this also applies to a dog’s life in London, if you just consider the number of dog events running every week in town. Add all the parks to explore and the pleasant walks, and you could pretty much consider your canine life sorted. But, if you have an active dog, you may find something is still missing from the equation, as you struggle to find an activity to release its energy and help flourish its potential. 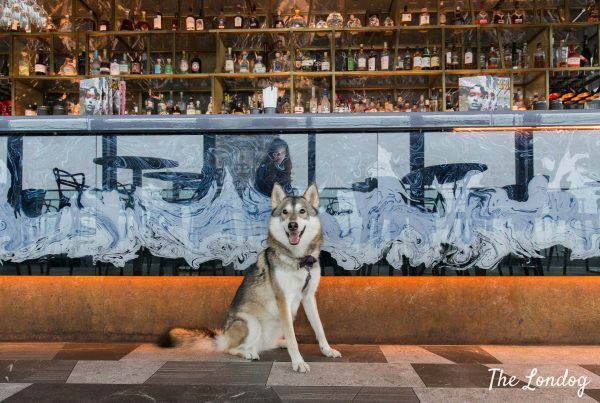 Different dogs adjust differently to city life, and while some may be happy with some off-leash runs at the park or even just a stroll, others will crave additional sources of mental stimulation. In these cases dog sports come in handy and will help you give your dog the means and activity they need to thrive, while also reinforcing the bond between you two! But how do you to approach dog sports in London? If you already started having a look around for courses, you will know that it can be challenging to find all information: while out of town clubs seem to flourish, in the city options are a bit more limited and also when you find a club, websites often don’t list all the information you would like to know. 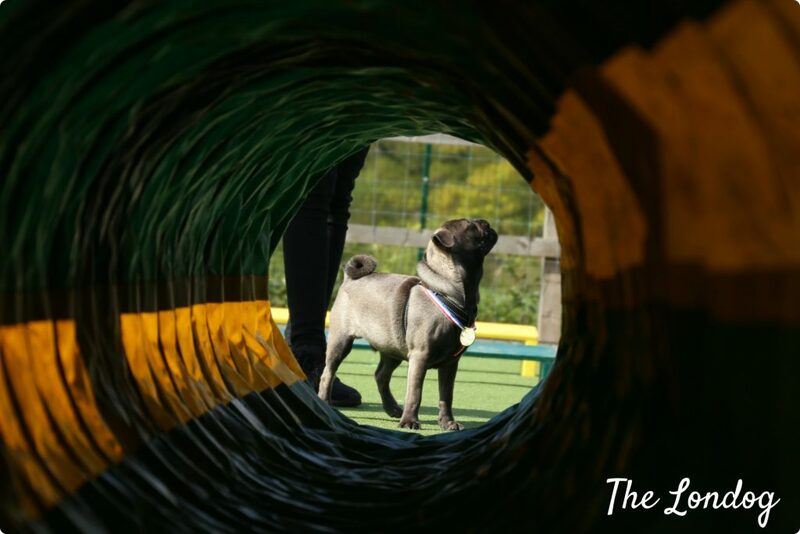 This is why we thought to do some digging and provide you with a collection of information about dog sport courses and clubs, as well about sports you can do with your dog (without claims of completeness). We will aim to update the post and add more as we go; please feel free to suggest any favourites we may have missed for the benefit of the community. Agility, obedience, flyball, heelwork to music, working trials, rally, canicross, trick training, are only some of the dog sports you can do with your do. 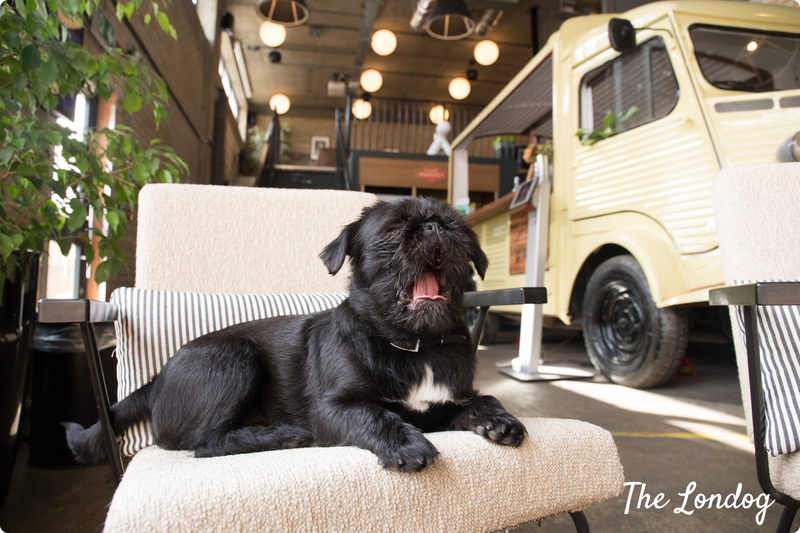 If, instead, you are looking for an indoor fitness activity for yourself, check out our guide to dog-friendly gyms and studios in London. We are currently updating this guide with 2019 information, so you will find a mix of 2018 and 2019 information at the moment. A dog sport that does not need introduction, agility involves the dog completing an obstacle course in the least time and having collected the less penalties (in other words what count are time and accuracy). Equipment include A-frames, tunnels, weaves, jumps, etc. 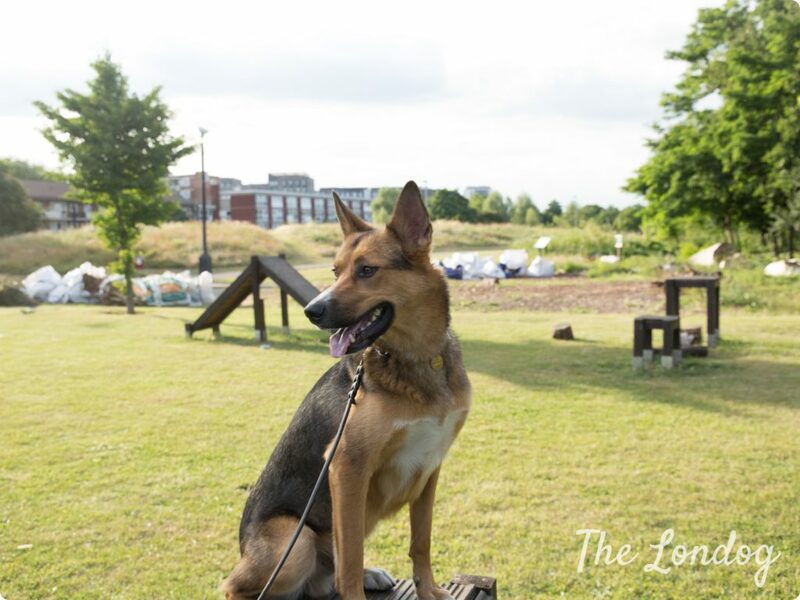 Friendly Creatures offers dog training services in East London, including agility courses, taught by dog trainer Lydia Burke, MSC BSc PGCE, who has been training and competing in agility with her dogs and uses positive reinforcement methods. 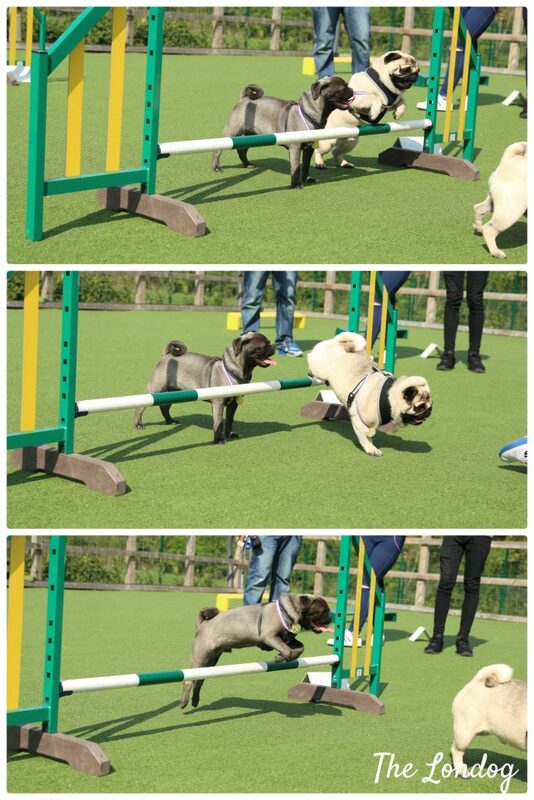 What: 6 weeks course for dogs who would like to start agility. What: 10 weeks course for experienced dogs over a year old, who are good with other dogs and people. When: Monday nights. Classes are split in two, 8pm-9pm and 9pm-10pm. Attendees to the first class are asked to arrive a bit early to help setting up the equipment and the second to help to tidy up. There is a waiting list to join the club, and you will be contacted when a new pre-beginners class is starting (or, if you are not a beginner, they will tell you if there are any available spaces). Courses and costs: Pre-beginners course (3 weeks, £30); Beginners course (8 weeks, £80); Club: if dog and handler do well, they can become members and train in the normal classes (divided in levels; £150 per year pro rata). Trainer: Sue Evans, UDip CTBM, PPDTI Adv, KCAI (CD* GCDS), QIDTI, FIAS, MIACE, LCGI, MBIPDT, PTLLS, and Agility Club Approved. Costs: £15.00 per class payable as a block of six £90; classes can be taken over a period of 8 weeks. You can find more information about agility, including its rules and regulations, at this Kennel Club page. For competitions and more the go-to website is Agilitynet. A tweaked version of agility, without jumps. Suitable for older dogs, dogs with joint problems, etc. Timed sport. 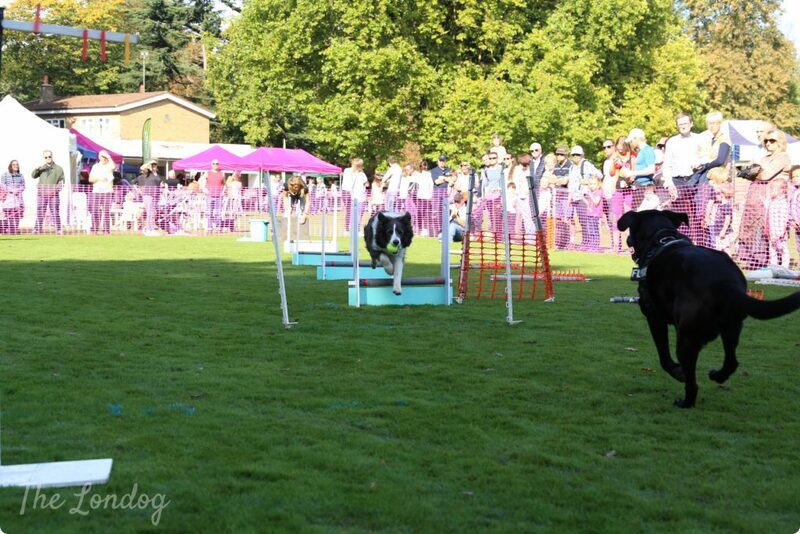 The dog must run and jump over a number of hurdles, get the ball placed at the end of the course and run back through the same course as fast as possible, before another dog starts the race (teams include four dogs and handlers racing and two reserves). These are the clubs training in London (if you want to know more about the team’s scores etc., you can search for them on the British Flyball Association here or have a look at the alternative UK Flyball League website). If you attended the Chiswick House Dog Show last year (or the previous one), you may have seen the Womballs’ display. A jolly lot having fun with their dogs, they are. When: Friday evenings. Lessons are 45 minutes to 1 hour depending on the number of dogs in the class. 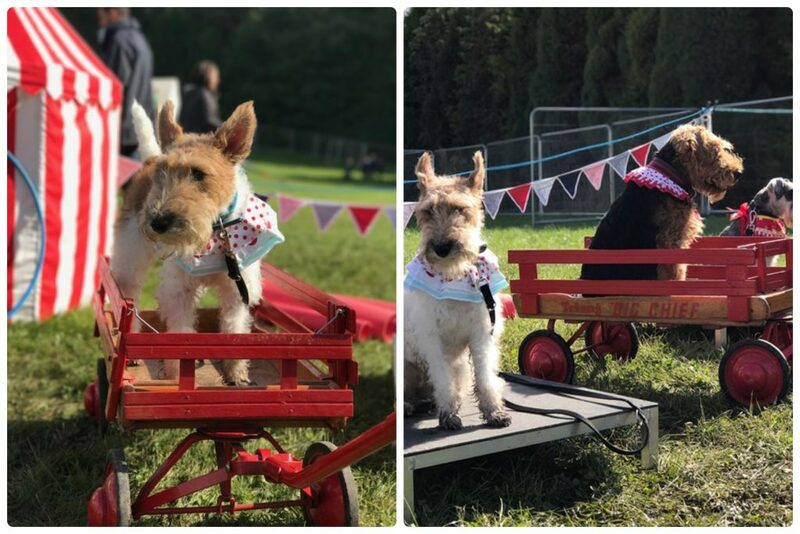 All classes are split into people and their dogs just wanting to run for fun and people who want to run their dogs in competitions. One-off sessions and workshops are also provided by Friendly Creatures in London. In the outskirts of London you can find the Racing Herts (training in Wickford, Essex and Hertfordshire) and the Hotshots club (training at the RSPCA in Southridge). Competitive obedience is a dog sport that emphasises precision and accuracy in the exercises and a strong dog-handler harmony. Heelwork, present, retrieve, stay are some of the exercises. You can participate to competitions recognised by the Kennel Club, or under BCOS (British Competitive Obedience Society). The go-to website it Obedience UK, and with a cheap annual fee you have access to the website’s listing of all competition dates. We used to go to Kamal Fernandez’s Monday nights obedience classes in East London (and they were absolutely superlative!). Unfortunately the classes ceased in 2017 due to Kamal moving out of London. We are unaware of any competitive obedience courses currently running in London (we checked the ones listed by the Kennel Club, but were told that those trainers/clubs don’t actually offer competitive obedience training). Canicross is a discipline consisting in cross country running with dogs, attached to the runner by means of a special harness. Cost: Introduction, which includes hire of kit, basic commands and etiquette along with a gentle 5k in a group costs £20. Courses range from £72 to £120. Alternatively you can drop in to a session that is within your and your dog’s capabilities for £12 or buy a pack of 10 for £100. Where: Around Hampton, Richmond and surrounding Thames path areas. Contact: You can join the Facebook group here. “Friday night tricks club”: 50 minutes per week, open to all dogs of all levels. Contacts: 07581199724 / 07703790825, website, link to book the Superdogs courses here. The Dog Nanny’s Incredibly Clever Canine Circus is currently suspended due to her move overseas, but she will be back in a few years. If you want to take the chance to get fit too, there are also a few alternatives where you get more physically involved. There are some sports that you won’t be able to experience with your dog in London, like for instance indoor swimming (although we would love to see that some day! ), but apart from classic jogging with your dog there are some other great chances to get your dog involved. 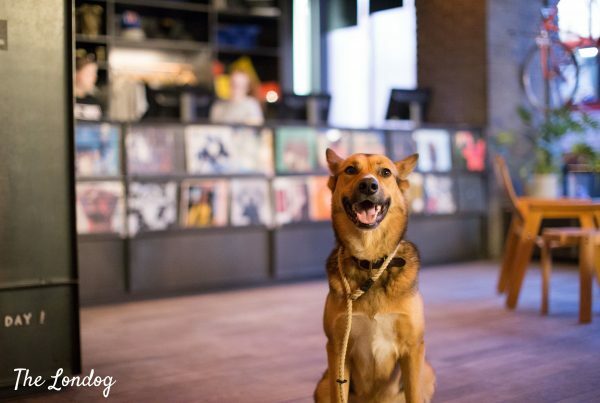 It is lovely to see that dog-friendly sport classes are finally available in London and, if you are into fitness or yoga, you will be interested to hear about the courses below, that allow you not to leave your dog at home while you go and work out or relax! What if all the courses are too far away or don’t fit your schedule? Or simply you cannot find a suitable course? You can still use online courses. There are some good ones out there. I have never personally used them, but I heard speaking good things about Fenzi Dog Sports Academy. We hope to have given you some “food for paws”! Are we missing any courses? Let us know and we will add them to the list! 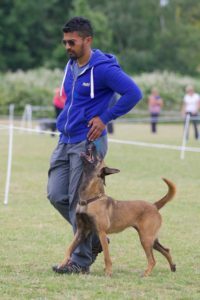 The Essex Dog Training Centre based in Brentwood have created an ELITE SUPER DOG TEST for dogs that are trained to a very good level of overall control. 18 unique exercises and a course of special equipment which will includes open staircase,barrels,high ramp,40m dark tunnel,wobble floor,tyre walk,maze,low swing bridge,seek , bite/manwork off ground. High A frame. Control in heelwork and recall is paramount over all exercises.This test has been carried out by a number of dogs successfully. 180 POINTS ARE POSSIBLE, BUT HANDLER AND DOG ACHIEVING 165 POINTS AND ABOVE WILL RECEIVE A CERTIFICATE. No dog or handler will be allowed to take part unless they train for the exercises in the test area on no less than three occasions,these training sessions will be free of charge, entry fee on test day will be £10. No dog under 1 year of age may take part. Please note. THE ESSEX DOG TRAINING CENTRE HAVE NO AVAILABLE PLACES FOR OUR NORMAL TRAINING CLASSES,AND IS NOT LOOKING FOR NEW MEMBERS.